Juanita (film, 2019). An American drama film by Netflix. Directed by Clark Johnson. Official Trailer. Juanita is an American drama film directed by Clark Johnson. 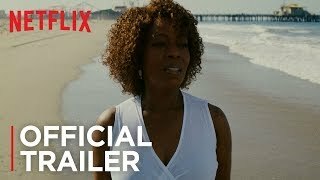 Juanita | Official Trailer | Netflix. A Columbus, Ohio woman takes a Greyhound bus to Butte, Montana, where she reinvents herself and meets an interesting cast of characters at a French restaurant. Principal photography began in April 2017, in Virginia. The film Juanita was scheduled to be released by Netflix on January 4, 2019 and on March 8, 2019 (United States). Juanita got high rating from critics. The audience also likes the film.